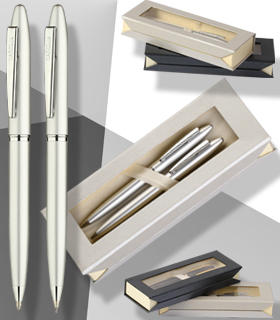 Push button mechanical pencil with eraser on top, lacquered brass body with double layered gold plated details. 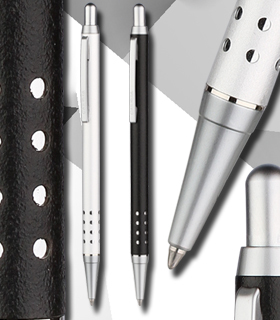 Carelia™ is a collection of high quality modern metal pens from Finland. 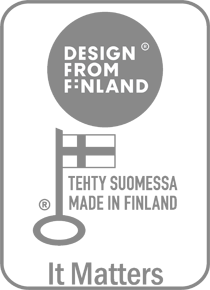 Simple design and mellow finishing on the other side and high quality materials, coatings and fittings on the other must give users an idea about values of northern people and tell everybody about beauty of northern nature. 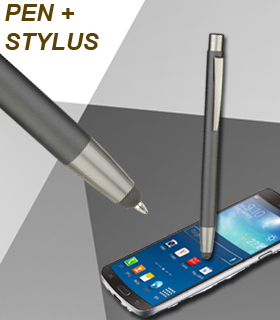 We produce our pens from authentic metals and high quality accessories, utilizing modern technology to create classic designs and sophisticate look. All collection pens are mostly suitable for promotional use. Engraving on pens is easy and and the materials of barrels always match with the colour of pen details. That's why the key words of our production are: heritage, creativity, homeland.